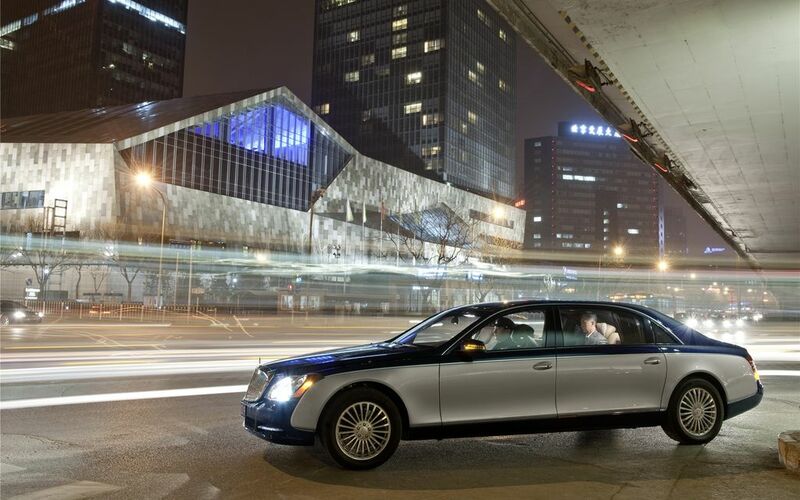 At Auto China 2010 in Beijing, Maybach will be presenting its high-end luxury saloons with added sparkle and with significantly extended high-class equipment and individualisation options. A large new chrome radiator grille confidently emphasises the legendary saloons’ exceptional status. Other new highlights include the bonnet with a shaped edge, the trim on the front bumper with daytime driving lights featuring LED technology, high-quality, dark red tail lights and a new, exclusively developed paint and stylish wheels. In future those purchasing a Maybach 57 and 57 S will also be able to opt for the rear reclining seat from the Maybach 62 models. New items are available on request, among them seat piping which is hand-braided or refined with CRYSTALLIZEDTM Swarovski Elements, an exquisite flacon perfume atomiser and a WLAN router for wireless internet access. 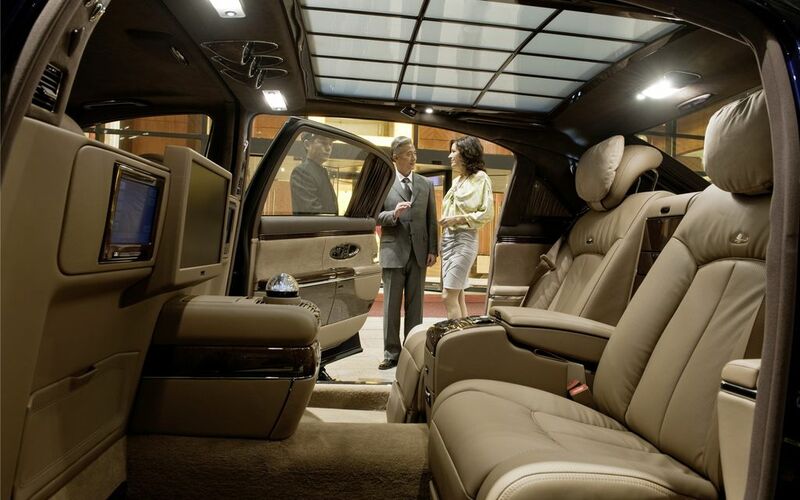 As an option, a 19-inch cinema screen and an overview camera for the rear passengers can be installed in the rear of the Maybach 62 and 62 S models. 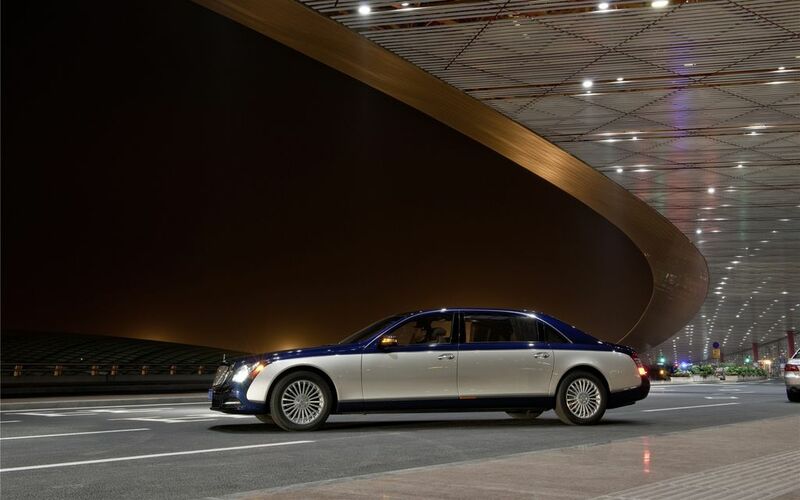 The output of the twelve-cylinder engine in the Maybach 57 S and 62 S has been increased to 630 hp yet the pollutant emissions of all models have still been reduced. 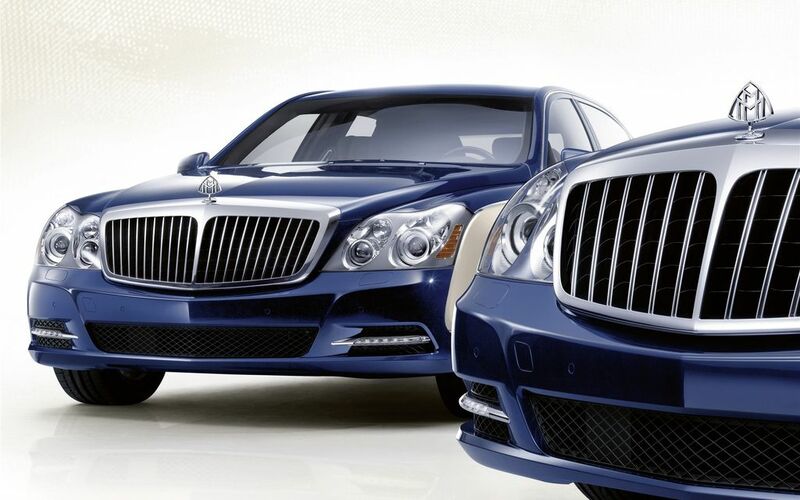 The facelifted versions of the Maybach saloon are even more self-confident and effortlessly superior, their charisma even more striking. The exceptional status they enjoy finds its main emphasis in the new dominant chrome radiator grille, which is meticulously produced in two different variants. 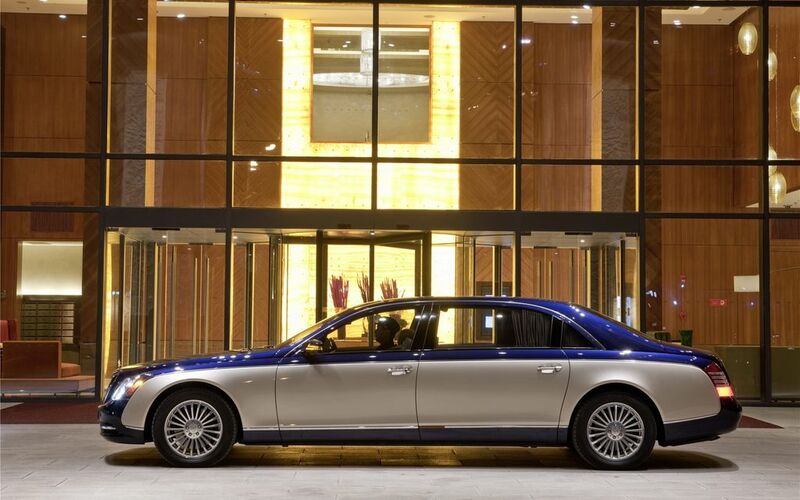 In the Maybach 57 and 62 models it has 20 fine longitudinal bars, and in the Maybach 57 S and 62 S twelve solid double louvres and a “shadow strut” flag up the vehicle’s tremendous power. Both arrow-shaped radiator grilles are also higher and boast significantly greater dimensions than before, and they have been assigned a more upright position. The new exterior mirrors with optimised aerodynamics for less driving noise harmonise with the striking front, whilst their large surface means improved vision. Dark red tail lights and chrome trim used on the handle in the boot lid creat a powerful, distinguished look at the rear. 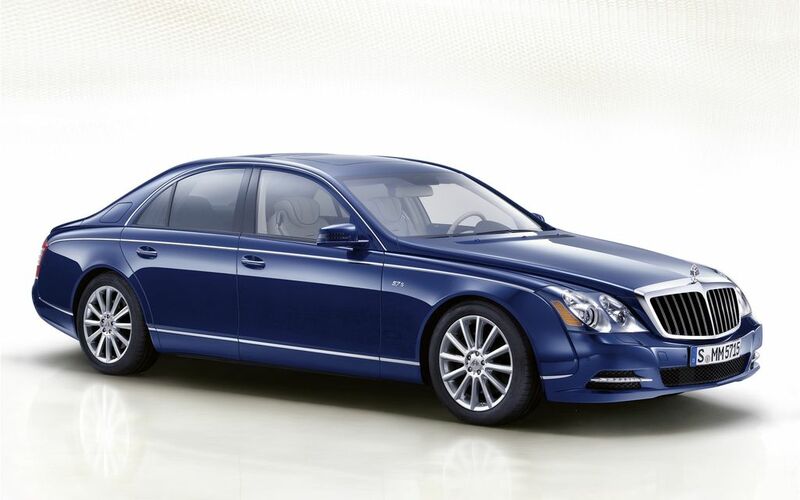 This in turn is underlined by new high-sheen 21-spoke 19-inch wheels in titanium silver for the Maybach 57 and 62 models. The Maybach 57 S and 62 S models will in future be shod as standard with new 12-spoke 20-inch wheels in noble sterling silver. All models are available in the new Bahamas Blue paint. Maybach 57 S and 62 S by 18 hp to 630 hp, they were able to improve the consumption figures (from 17.2 to 17.9 mpg) and the CO2 output (from 390 to 368 g/km CO2). The output of the 57 and 62 models remained unchanged, whilst consumption (18.8 as opposed to 17.7 mpg) and CO2 output (350 as opposed to 383 g/km) was also cut here. 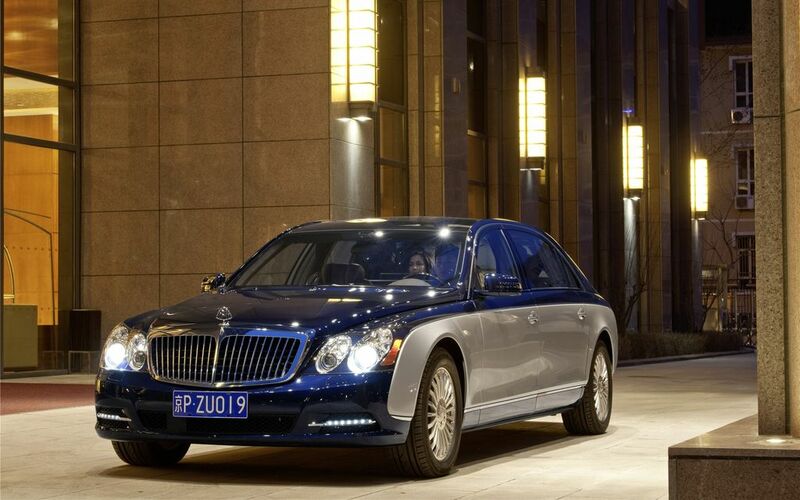 All the Maybach twelve-cylinder engines meet the EU5 standard/LEV2.